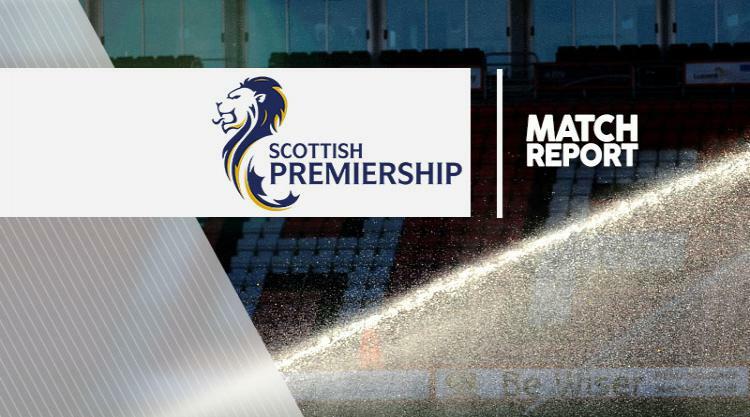 Second-half goals from Niall McGinn and Iain Vigurs saw Aberdeen and Inverness share a 1-1 draw in the Ladbrokes Premiership. McGinn cut in from the left to curl home a fine opener for the hosts as they looked to bounce back with a win after losing 4-1 to Celtic before the international break. But even that was topped by Vigurs' superb long-range equaliser in the 68th minute as Caley Thistle earned a point. The first half had been frustrating for the home side, who had named a very attacking starting eleven. The early signs were promising as Kenny McLean's corner found McGinn on the corner of the 18-yard box, but the Northern Ireland international sliced his volley wide of the post. But Richie Foran has his Inverness side well drilled, and they proved nigh on impossible for the Dons to break down. Indeed, the home side were outnumbered in the midfield and all too often reduced to hopeful balls in behind the visitors defence, which all too often proved fruitless. Inverness were a threat on the break, too, a point proved when a swift break saw Billy King cross for Liam Polworth, who saw his first-time volley clip the crossbar on the way over. There was an early sighting of Aberdeen's deadline-day loan signing James Maddison, who replaced injured Dons captain Graeme Shinnie after just 33 minutes, but even his entrance failed to bring any excitement in what remained of the first half. But the mood was lightened significantly when McGinn broke the deadlock just seven minutes into a much more entertaining second half. Drifting off his wing, he cut onto his right foot and from the edge of the area swept a delightful low, curling shot into the far corner of the net. They should have been two up just a minute later - and what a goal it would have been. Wes Burns showed drive, determination, pace and skill as he recovered from a trip to race clear of the visitors' defence, only to flash his shot across the face of goal. Another weaving run from Burns set up Maddison for a wicked 20-yard shot which drew the best from Owain Fon Williams in the Inverness goal. But it was Inverness who were celebrating midway through the second half as they found a leveller - and how. There seemed no danger when the ball dropped to Vigurs, but the Aberdeen-born midfielder curled a spectacular effort beyond Joe Lewis and in off the underside of the crossbar. Maddison curled wide late on as Aberdeen pressed for a winner, but there was to be no separating the sides.